Watching Curto revel in every Porter innuendo and entendre, it’s impossible to believe such a claim. 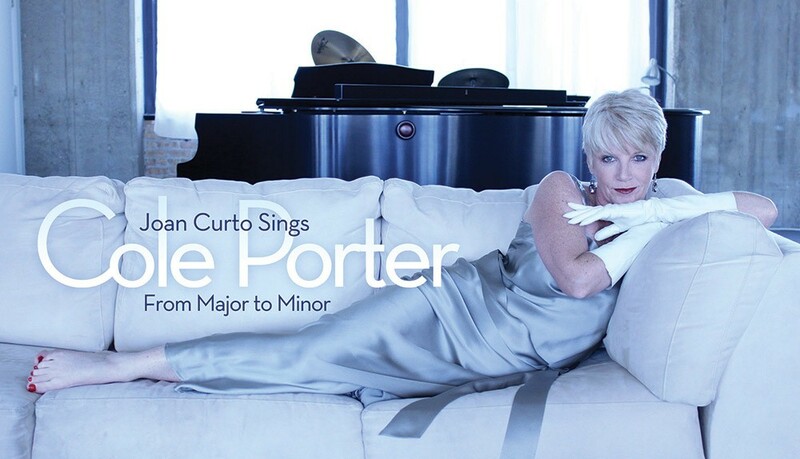 Not only does she celebrate the spirit of Porter’s wit-filled lyrics, Curto has a voice that can go big without being brash and sweet without turning saccarine. It’s also fun watching her take on such juicy numbers at “My Heart Belongs to Daddy,” a number made famous by Mary Martin (and, in turn, made Mary Martin famous) and “I’m Unlucky at Gambling” from the 1929 musical Fifty Million Frenchmen. Yes: it’s a good thing that we have the likes of Curto to carry on the cabaret tradition, even if times have changed. Through her sheer joy and artistry, she turns an evening of tunes from a master such as Porter into an event. Perhaps even moreso, she’s selected several numbers unfamiliar to me. When she could easily have sailed through renditions of “I Get a Kick out of You” and “Anything Goes,” she chooses the comical “Laziest Gal in Town” and “Tale of the Oyster,” an obscure tune cut from Fifty Million Frenchmen as critics found the number in poor taste. It also helps that she has backed herself with exquisite musicians, including the irreplaceable Beckie Menzie (who’s celebrating 25 years in the Chicago music scene at Mayne Stage on March 3) at piano and Jim Cox on bass.